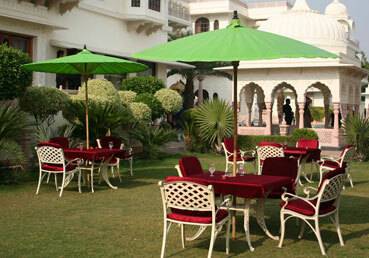 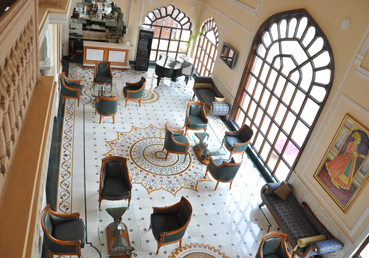 At Shiv Vilas Resorts, dining options are designed with you in mind. 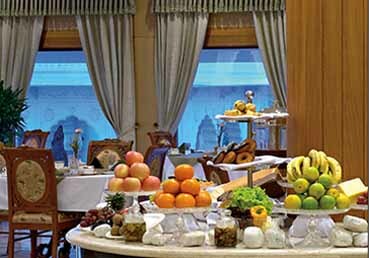 Start the day with a hearty breakfast or nutritious light bite; savor innovative dishes prepared with only the freshest ingredients, or simply relax with a cup of coffee in the Resort Lobby lounge. 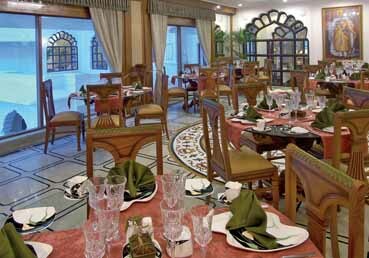 From business brunches to pre-dinner drinks and everything in between, the options at Shiv Vilas Resorts are catered especially for you. 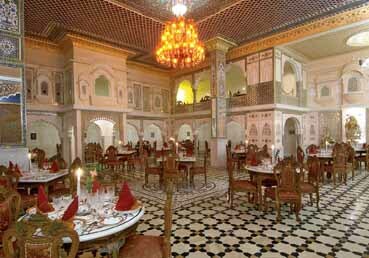 Check out the convenient restaurant options.